Rampage is one of the most explosive and impressive drum & bass gatherings in the world. It happens from March 29 - 31 2019 and this year celebrates its 10th anniversary. As such, the biggest lineup ever will depend on the city of Antwerp and we round up the six best you need to see. 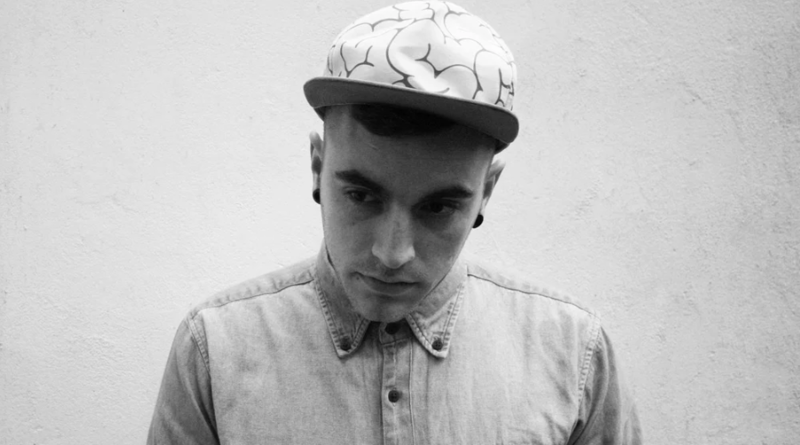 A master producer who creates tunes in weird grey areas at the fringes of the genre Alix Perez is lis no other. He crafts sounds that are unusual and amazing and lays them down in intriguing ways in the club. He’s been doing it for years and hails from Belgium so when playing on home turf is sure to be in the form of his life. 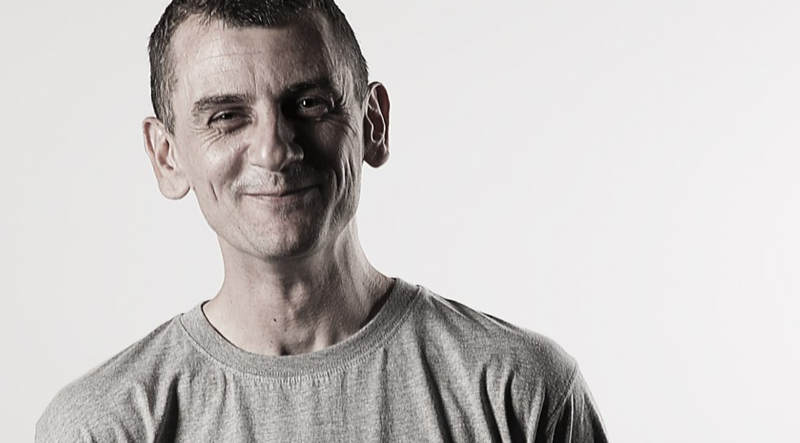 The don, the master, the pioneer: Andy C is a founding father of drum & bass, not only as an exceptional DJ in his own rite but also as a label boss of Ram Recordings. 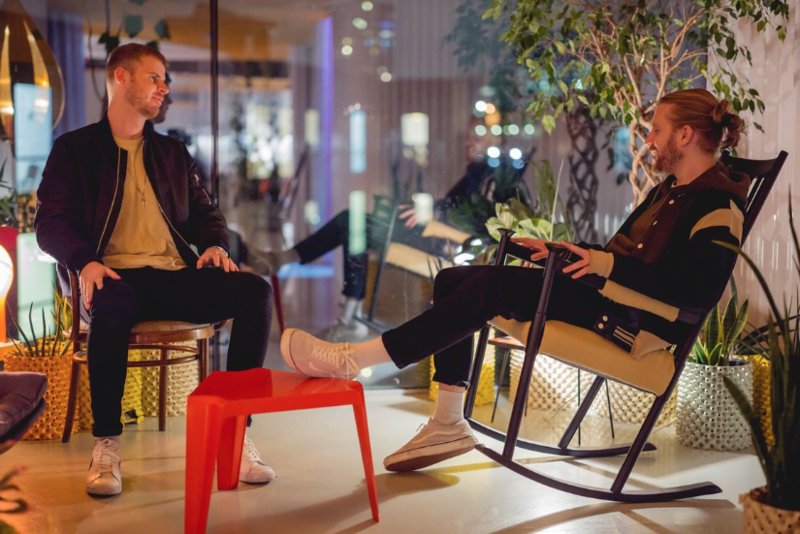 There he has brought on the next gen time and time again and after his XOYO residency in London his stock has only risen despite his veteran status. Blissed out chords, pitched up vocals and faster drums are the style of this young breakthrough star. He releases on Rotten and has collaborated with some big names, all of which have helped him emerge as one of the brightest new names in the game. 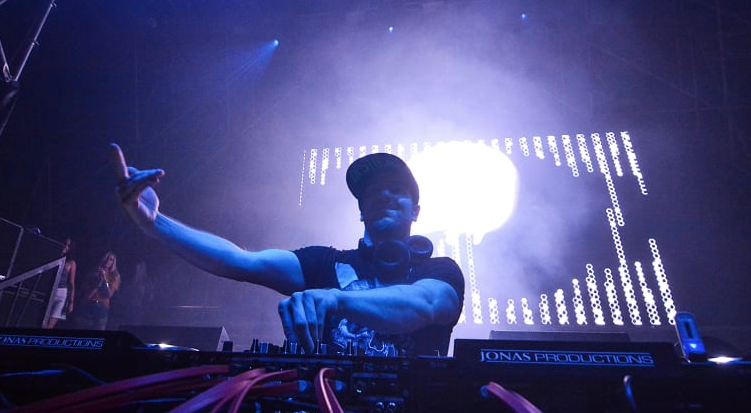 Jeff Abel, better known by his stage name Excision, or X for short, is a Canadian producer and DJ. 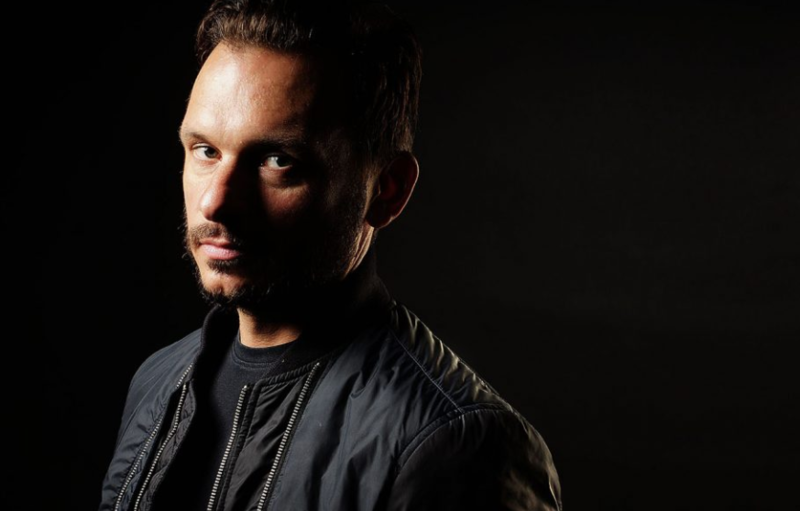 He is from Holland and runs the Rotten Recordings label and has become one of the biggest name sin the game over the last decade thanks to his relentless style. Hazard has a hard and fast sound that takes no prisoners. His beats hit like a freight train and his synths are devastatingly precise. 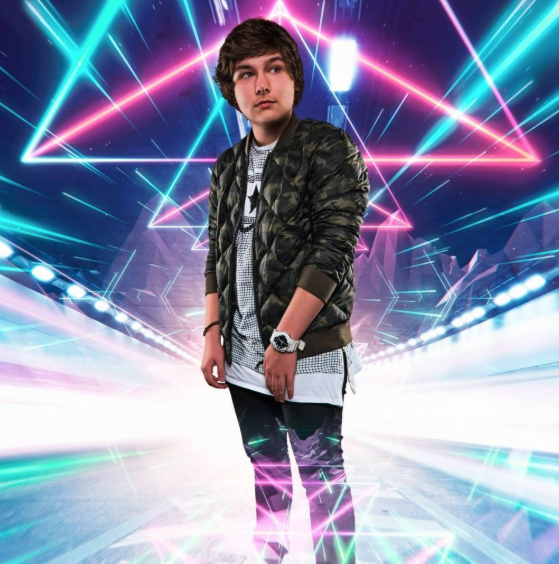 He’s crafted tens of banging anthems in his time and expect him to ramp it up to 11 at Rampage. They don’t come much hotter than a back to back between this pair. The globe trotting stars are full of energy in the decks and call on all shades of drum & bass. They can tear it up or zone you out with their rhythms and truly will take you on a trip.